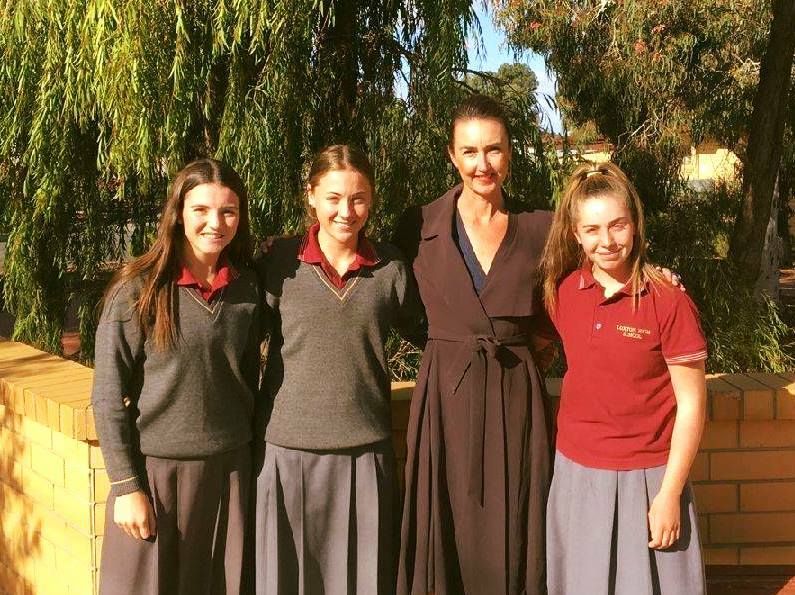 Loxton High School are the only school in South Australia, and only one of seven nationally to be selected to be part of a national innovation and entrepreneur program aimed at showcasing exciting opportunities within agriculture and primary production. The grant funding for the program has come from AgriFutures Australiaand startup business which have joined forces to promote an innovation and entrepreneurial mindset. Startup.business will work closely with schools and teachers to deliver this program of learning and engaged activities. The program has been developed with the knowledge that students seek to be inspired and challenged by others, want to understand how to start and manage a business, and what it could mean for their future careers. 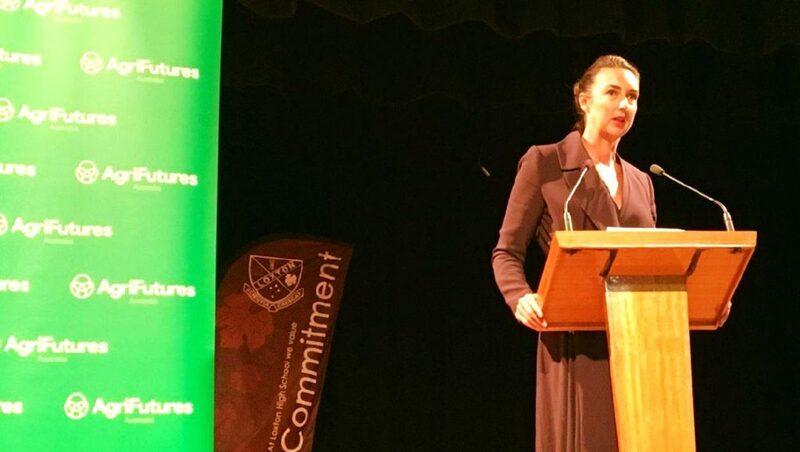 The program is the brainchild of Jo Burston, co-founder and director of Phronesis Academy which has a focus on entrepreneurs, especially encouraging opportunities for women to explore who they are and what they want to become.